Saree is a long piece of cloth usually 5-7 Yards long that women of Indian Sub-continent wrap around their bodies in different styles. 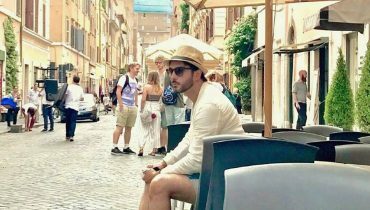 Many years back, poor and lower class were associated with “cotton saree” because it was assumed that they are not rich enough to have sewed clothes. Now a days, no one is interested in this folklore. 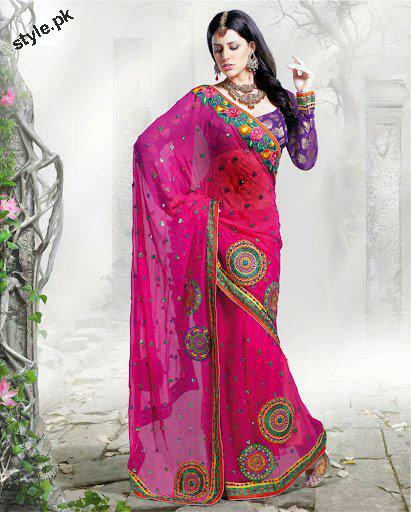 Today famous designer saree are available in markets at very high price range. 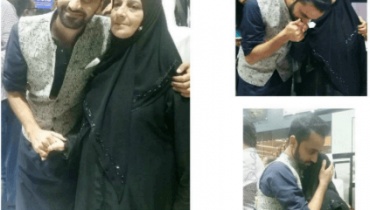 The most interesting thing about saree is their highly decorated borders with delicate work of zari, resham, embroidery, beads, stones, crystals etc. 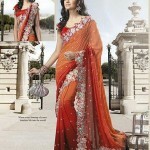 Here some outstanding Indian fashion saree collection 2012 for girlsare given. All sari outfits look fabulous because of their attractive colors and embroidery of gold/silver thread work. The fabric of sari can vary from cotton to net, chiffon, silk. 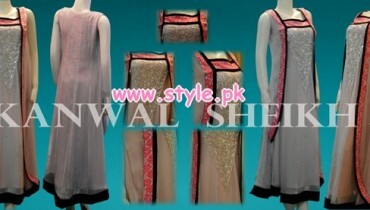 These designs are perfect to wear in weddings and evening parties. 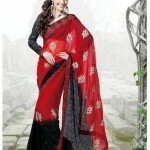 Lets have a quick look at latest fashion Indian saree collection 2012 for Girls…. 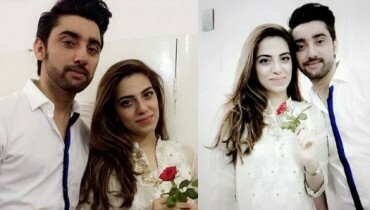 Singer Amanat Ali Got Engaged!